Get involved in your community! 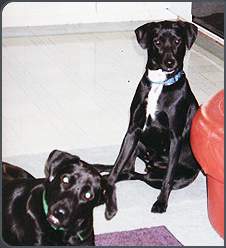 There are many ways to help….donate your time, resources, and support to local animal shelters. 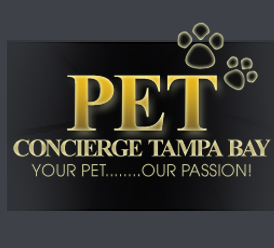 We at Pet Concierge Tampa Bay support many community organizations that work every day to improve the lives of animals, stop euthanasia, and find loving homes! We Service Pinellas & Hillsborough Counties! !